Scottish Widows' Catherine Stewart says women have come a long way, but more action is needed to close the gender pensions gap. We live in an age where great progress has been made to help forge a more gender-balanced world, and International Women's Day is encouraging us all to play our part to ‘better the balance, better the world'. While we can feel the change in many ways both in and outside of the workplace, sadly, we're not seeing the same level of improvement when it comes to closing the gender pension gap. Nearly half of all women are still not saving enough for retirement and younger women are far less likely than men of the same age to be saving enough (or anything at all) for later life. According to a Scottish Widows report published last year, more than half (57%) of women aged 22-29 have experienced financial hardship, with an unexpected bill of just £270 being enough to put this group into debt. The fear of financial hardship is clearly discouraging many from saving into pensions, leaving those most financially vulnerable at an even greater disadvantage. There are, unfortunately, a number of financial challenges that women continue to face - all contributing to the fact that, women are less prepared for retirement than men. Maternity leave, reduced working hours, childcare costs or caring for an elderly relative can all contribute to the gender pension gap, by holding back women's earnings potential and leading to intermittent retirement saving in those all-important early years. Many women may not consider the long-term impact of ceasing pension contributions, or that they, or their partner, can contribute to a personal pension plan whether in employment or not. Paying a little extra before, during or after taking extended leave can go some way to mitigating the impact to retirement savings. Not claiming child benefit can have a negative impact on someone's state pension as well. To receive a full state pension, an individual needs 35 years of national insurance (NI) contributions or credits. Child benefit counts as a NI credit, so claiming this when on parental leave can mitigate the break in NI contributions and the negative impact on state pension entitlement. Sometimes, the amount of support people receive from the state may be less than they think. 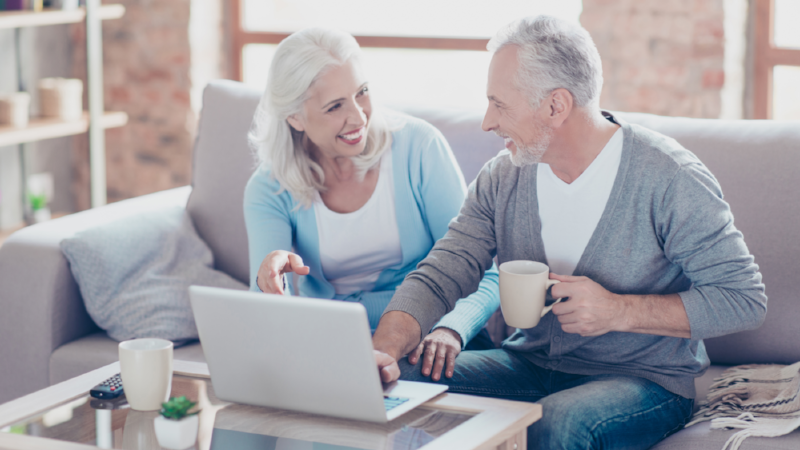 With further state pension age rises for women planned for 2020 and 2026, and the average weekly state pension received by women at just 82% of the average for men, it's even more important for women to have a well-planned retirement savings plan. Divorce and separation is a key risk for women who often have lower earnings and financial assets than their partners. A pension is often the second largest asset a couple has after a property, but our research reveals that seven in ten couples didn't consider pensions during divorce proceedings. Encouragingly, auto-enrolment has brought more savers into the fold and this will have had a positive impact on the number of women saving adequately for retirement - it's at its highest since the Scottish Widows' women and retirement research began in 2004. In addition, the number of women not saving for retirement at all is at a record low. But, we believe a new, more flexible approach to pensions is needed. We are calling for savers to have limited, penalty-free access to their pension savings throughout their lives. This would help people to cope with unplanned expenses and overcome a key objection to pension saving - what if I need that money? It would also make pensions more relevant, helping financial resilience in the here and now, not just in later life. This is something we'll continue to push for within the industry. International Women's Day celebrates the social, economic, cultural and political achievements of women, while also marking a call to action for accelerating gender balance. The organisation behind the campaign says ‘women have come a long way, but there's still more to be achieved'. The same can be said when looking at the challenges faced by women saving for a better retirement. This article was written by Catherine Stewart from Professional Pensions and was legally licensed through the NewsCred publisher network. Please direct all licensing questions to legal@newscred.com.